Do you live in a small space but still want the luxury of your own home grown herbs? Or maybe you don’t want the hassle of a full blown garden but still want the benefits of fresh herbs? Then container gardening is for you! In this class we’ll cover off how to successfully select, plant and grow your own container herb garden. It can be as big or small as you like. 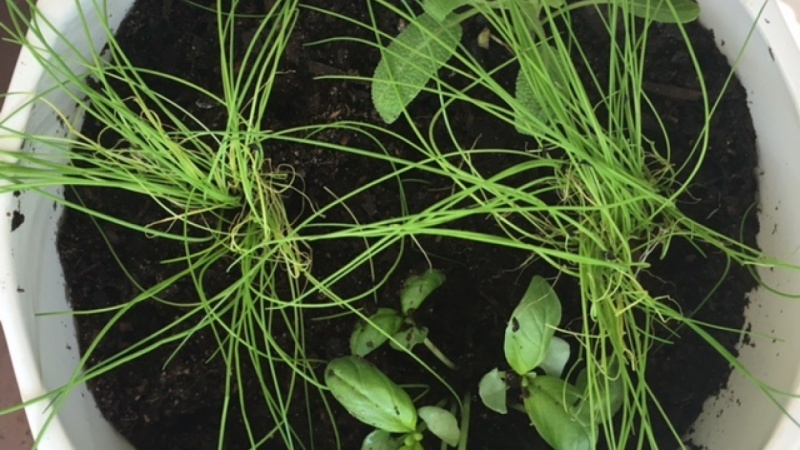 Growing your own herbs is an inexpensive way to add authentic flavour to your cooking. This class is perfect for inexperienced gardeners or for foodies who want access to fresh herbs (without the price tag!). It’s also great for people that weren’t born with a green thumb and need some help getting started. In this class everyone will plant your very own herb garden in a container. Your project is to upload a photo of your finished container garden and let us know why you chose those herbs and how you will care for it. Can’t wait to see your herbs growing!